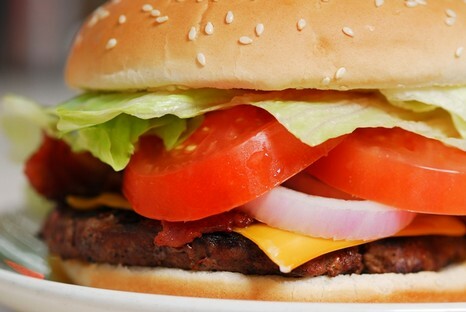 Over 40 years of American dreams and still Everyone’s Favourite. 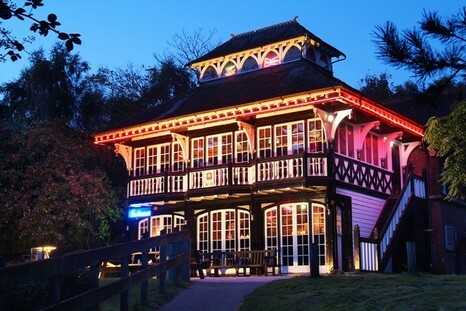 It all started in May 1976 when local musician and entrepreneur Harvey Platt opened the caravan on Castle Meadow Norwich (which is now the Vue cinema), bringing a taste of America to Norwich serving our now famous chargrilled burgers wrapped in tin foil and was named Zaks. 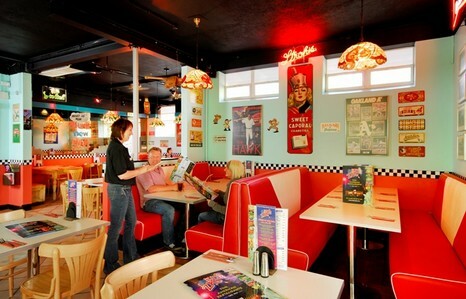 Purchased by Blue Sky Leisure in the late 1990’s, Zaks has grown to 4 diners conveniently located across Norfolk stretching from Norwich to as far as Thetford, offering a wide menu choice from steaks, ribs, chicken, shakes and desserts in the American tradition and still serving our original burgers wrapped in tin foil! 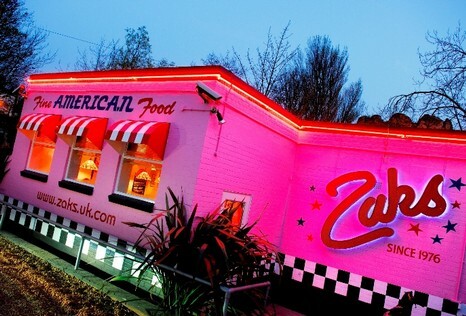 Each of Zaks diners offers an authentic American dining experience all entirely decorated with Americana including stateside signage, American sporting memorabilia, traditional booths, music from the 50’s, 60’s & 70’s is always played with an emphasis on rock, soul and blues and Zaks Waterside is painted bright pink! 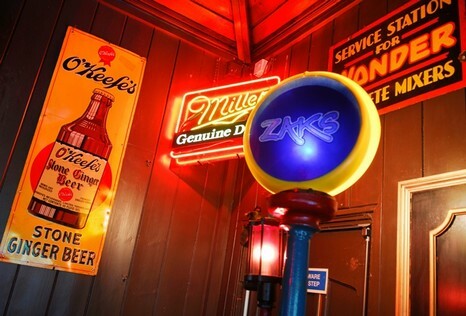 Everyone is welcome at Zaks to enjoy quality food in a friendly and relaxed atmosphere. 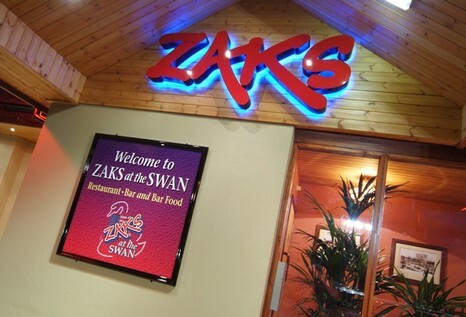 To check out our menu or to find out more, visit the Zaks website here or click on the panel on the right-hand side.